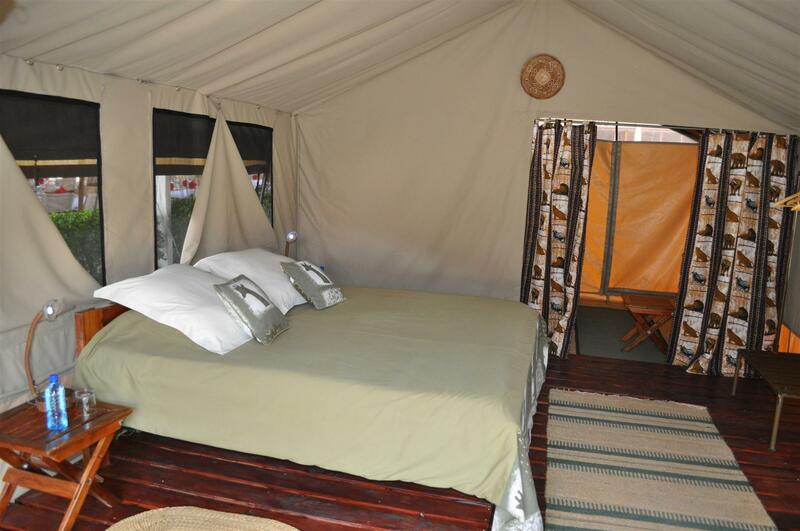 Location: Spending a night on the rim of the Ngorongoro Crater is like a privilege. 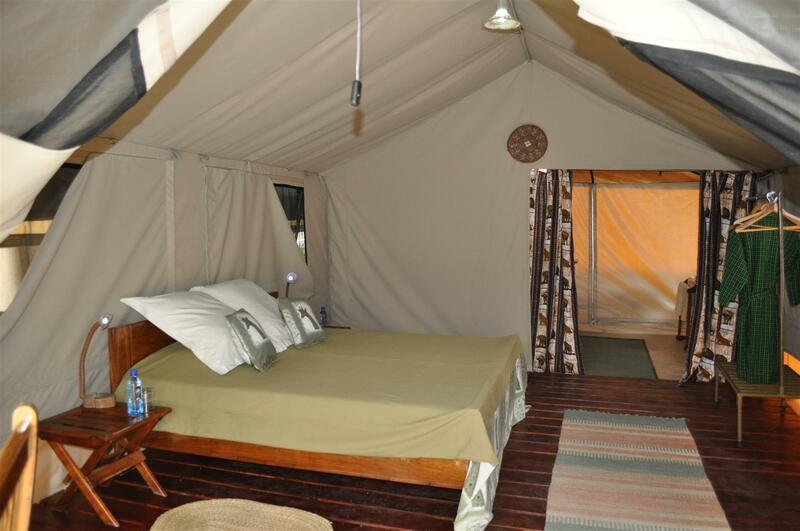 For conservation reasons, there are only a handful of accommodation facilities on the crater rim, including Ngorongoro Kuhama Camp which is located at Lemala Extra Special Campsite on the eastern rim. 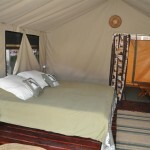 Accommodation: The Kuhama Ngorongoro has a total of 16 guest tents, spread out at Lemala Extra private campsite on the eastern rim of the Ngorongoro Crater, a few hundred metres off the Lemala descent and ascent route into / out of the crater floor; from the camp it takes hardly 15 minutes of driving to get on to the crater floor, home to thousands of plains animals, for game viewing. 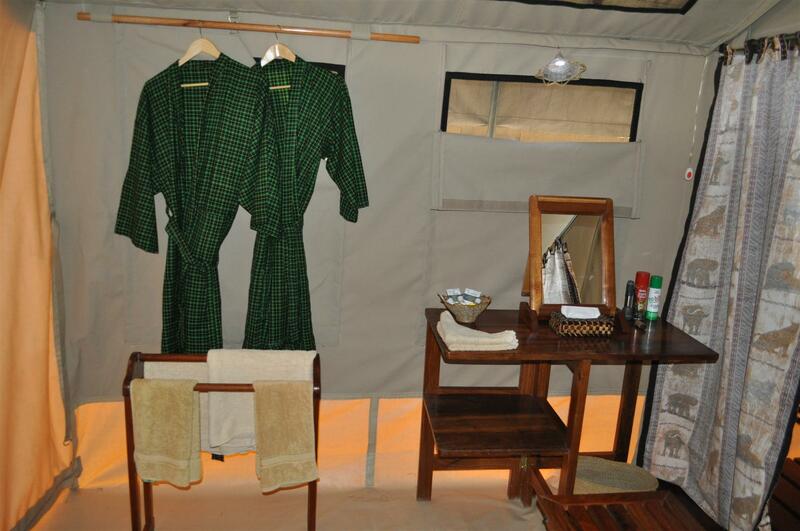 Accommodation is provided in spacious walk-in tents with wooden floor, twin beds made of fine tropical wood, bedside tables, mattresses, blankets, bed sheets and pillows; the tents are big and can accommodate triple beds. 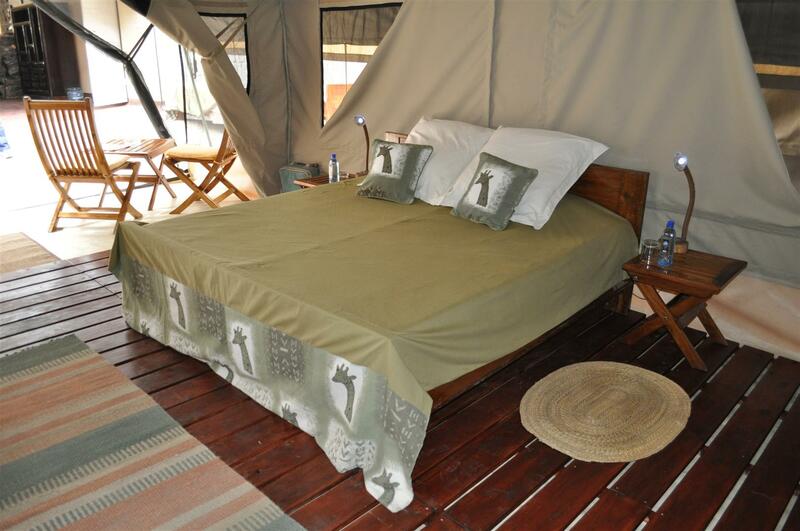 Each accommodation tent has a verandah with two safari chairs and a safari table allowing you to relax with a book, or just enjoy the different scents, sights and sounds around you. 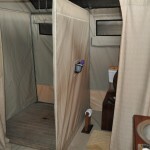 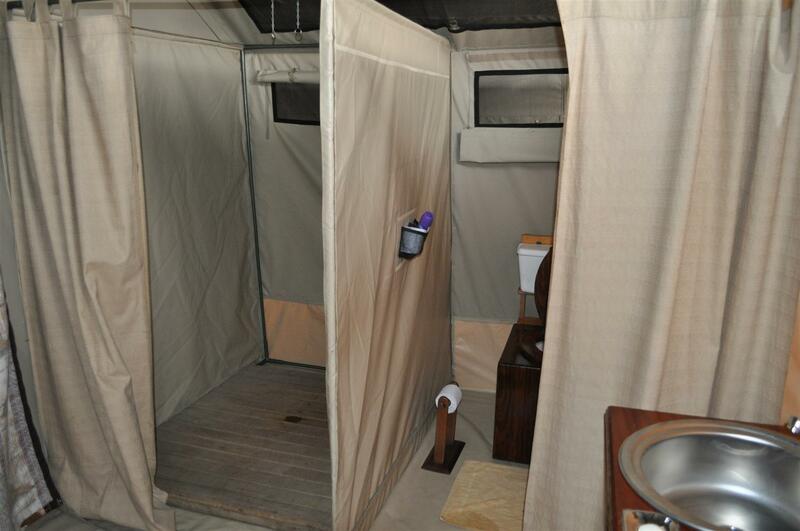 The en-suite wash room facilities are set on the far end of the guest tent, offering a hand washbasin, a safari bucket shower and chemical toilet with conservation in mind. 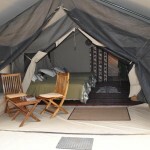 This is an eco-friendly camp fully powered by solar energy. 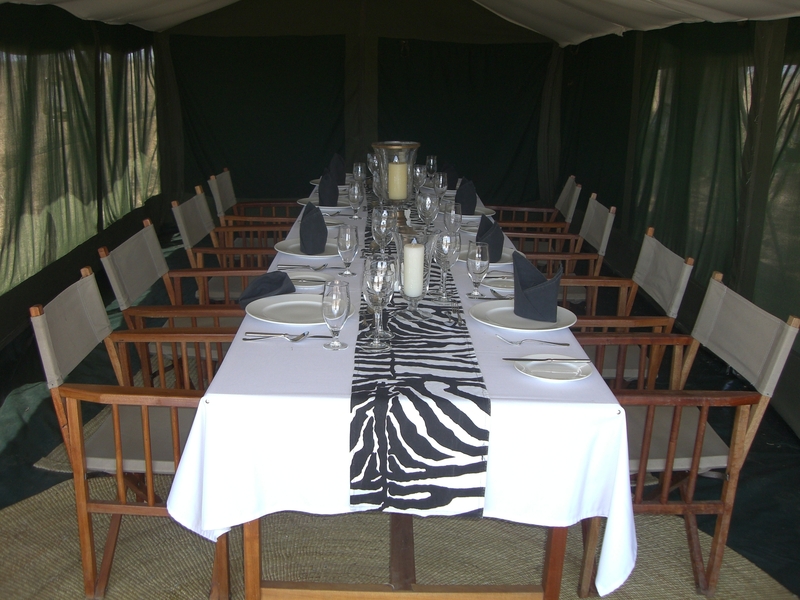 Facilities & Services: The mess tent is spacious and well ventilated, with dining tables and chairs, cutlery, crockery, table cloth and other facilities offered in a standard restaurant. 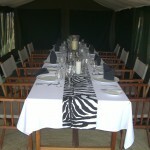 The camp serves three freshly cooked meals a day – breakfast, lunch and dinner; with 3-course meals for lunch and dinner. 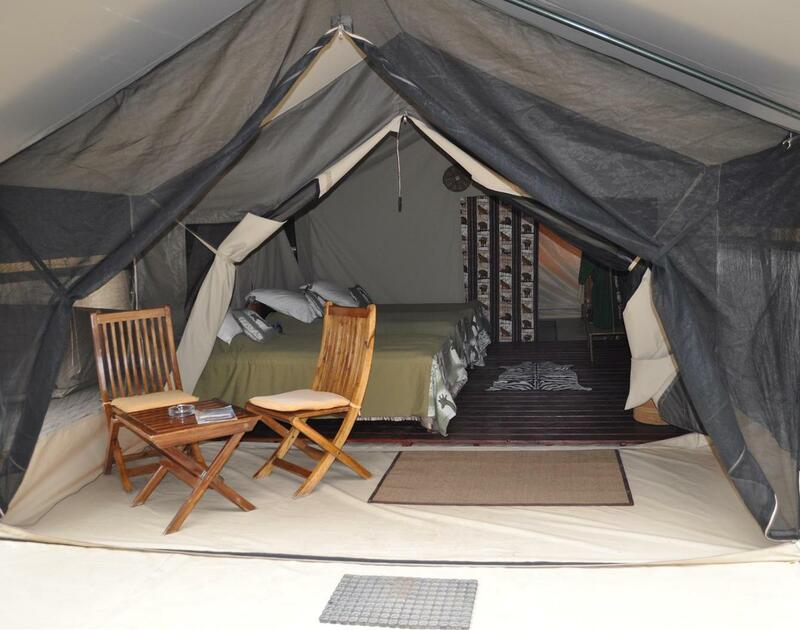 Evenings are invariably social gatherings around a crackling campfire in a serene and quiet surrounding interrupted by occasional distant calls of wildlife. 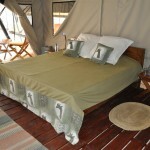 The camp is in the forested area from where guided nature walks on the eastern crater rim start. 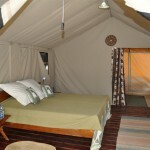 It is a few kilometres from the Erkeepus Maasai village popular for cultural visits. 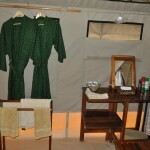 From the camp visits to Empakai Crater to the north and Olmoti Crater to the northwest can be organised.